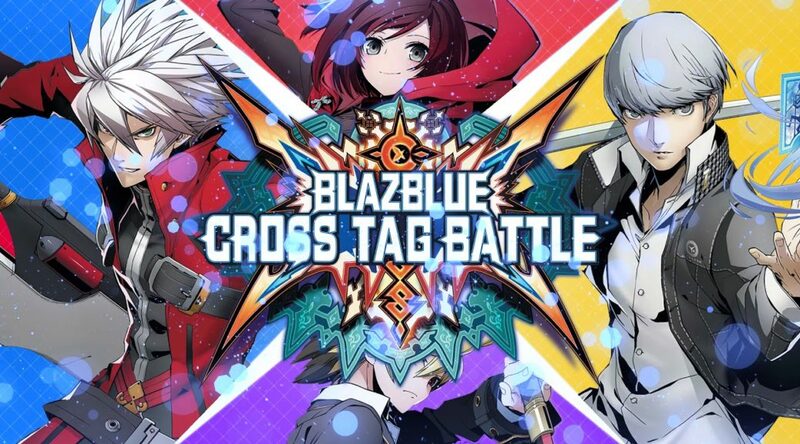 BlazBlue Cross Tag Battle currently supports two languages on Nintendo Switch – English and Japanese. A few months ago, PQube and Arc System Works confirmed they were working on a patch that will add Spanish, French, Italian, and German subtitles. It seems that the patch will be releasing in August 2018. Should be this month, I’ve actually received the translations file!